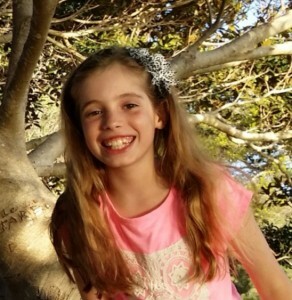 Nine year-old Imogen has done an impressive job of raising funds for spinal cord injury research by hosting an afternoon tea. Imogen is a dancer and can’t imagine not being able to do so. As the granddaughter of renowned SCI physician Prof. John Yeo, she is well aware of the devastating effects of spinal cord injury and decided to raise funds for SpinalCure to help get people dancing again. Thank you to Imogen, and everyone who attended her afternoon tea!